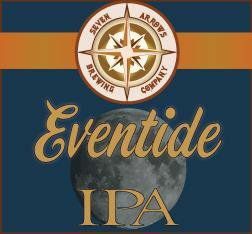 The Eventide IPA is based on the American Style IPA and offers a prominent hop aroma with a piny/spicy character derived from Simcoe and Chinook hops. In addition, to the defined hop aroma this beer offers a distinct hop character that is balanced by a Pale 2-Row and Caramel malts. This IPA pours a light amber with a pronounced off white head that provides a significant amount of lacing. This Bavarian Style Wheat beer offers a clean refreshing finish that can be enjoyed in all environments. 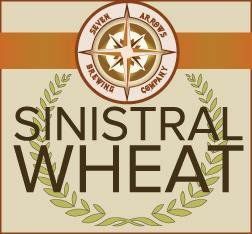 This wheat beer pours creamy gold color with a fluffy white head which is produced using Pale 2-Row Malts, Red Wheat Malt, and noble hops. The aroma accentuates the presence of banana balanced with sight clove notes. The beer is best served roused so as to ensure that the yeast is adequately in suspension. 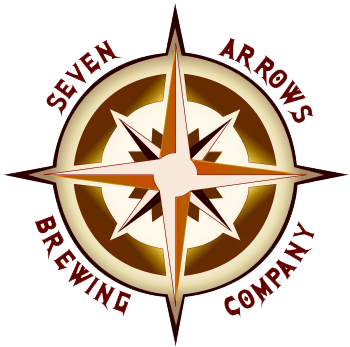 Inspired by the Bohemian Pilsener, this beer offers a rich, complex malt profile with a spicy, floral presence of Saaz hops. 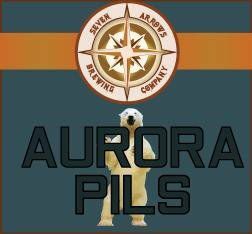 The Aurora Pils pours a deep burnished gold, which is brilliantly clear with a creamy white head. This pilsener tastes of complex maltiness combined with a pronounced yet soft rounded bitterness and spicy flavor from Saaz hops. 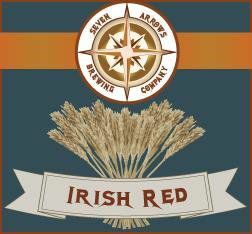 A traditional American Amber Ale that offers tremendous drinkability while at the same time provides sweet biscuity and caramel notes combined with clean finishing hop bitterness. This amber pours deep amber with a creamy white lacing. 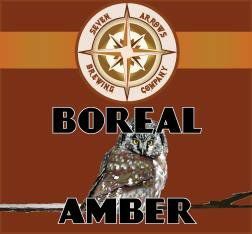 There are faint hints of Hallertau hops that round out the malty backbone of the Boreal Amber. 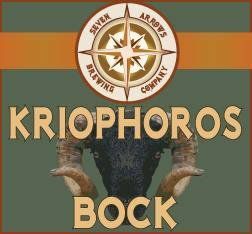 The Kriophoros Bock is a copper/brown bock that presents with a high malt character. There are subtle toasted/nut like aromas imparted from the Munich and Vienna malts used as the core of the malt bill. The malty sweetness of the beer is wonderfully balanced by the bitterness imparted by German noble hops. As is traditional with the style, the hop aroma and flavor is low. The beer is brewed with a clean German lager yeast and fermented at low temperatures to produce a beer that is low in ester character, while at same time producing a beer that finishes clean to allow the malt character to shine through. 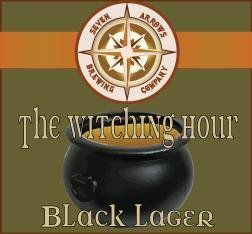 The Witching hour presents with malty chocolate bitterness while having hints of roasted and caramel malt flavors. This beer perfectly balances the malty profile of a black lager with noble hop flavor and bitterness. 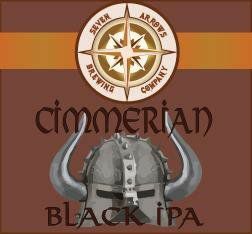 This Black IPA balances a significant hop backbone with a wonderfully toasted, chocolate malt profile. The highly hopped brew offers the taster citrus and piney notes with a robust hop flavor that finishes with a clean bitterness that never lingers. The relatively high carbonation helps to elevate the hop and malt aromas to produces an intensely hopped beer that is easy to drink.